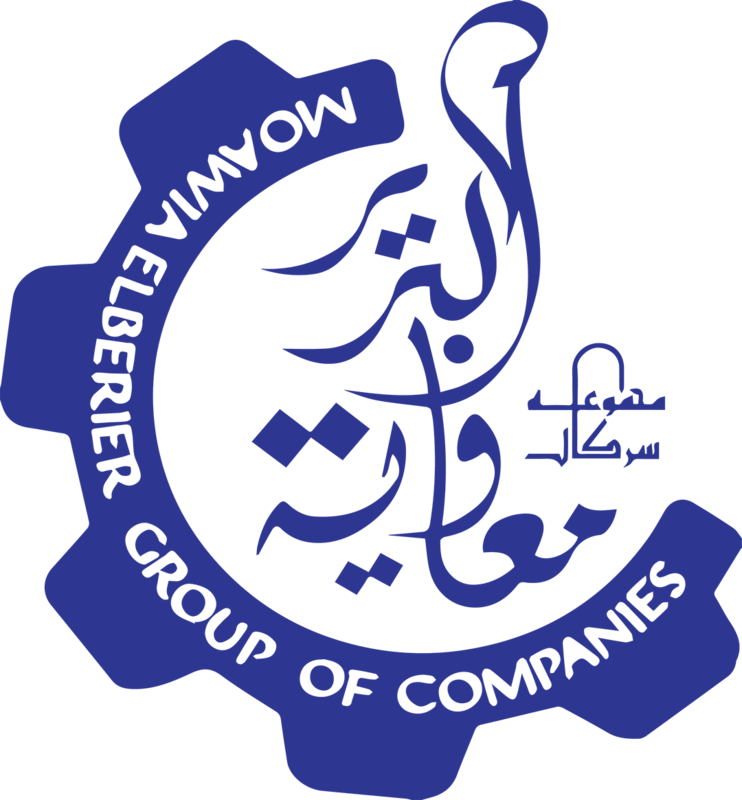 Since we began operations in 1984, two things have powered Moawia Elberier Group (MBG): The passion to excel in the fields we have chosen and our drive to grow and further evolve our capabilities. MBG is currently one of the largest conglomerates in Sudan and Middle East Africa, with more than 7,000 employees and over 300 products and services. Our Vision is to establish a fully integrated industrial, agricultural and commercial conglomerate to produce high-quality consumer goods and services. Our Mission is to provide high-quality products and services that enrich the lives of our consumers. As a company that holds a leading position in its core market in Sudan and the wider region, we pride ourselves on our expertise and deep insights of the local market, which enables us to deliver products and services that respond to the needs of the market in a measurable and sustainable way. We act with honesty and work hard to gain the trust of people. We value Teamwork because in working as one, we achieve much more. We are powered by Trust; it is at the core of everything we do. We are committed to Diversity. It is a major piece of who we are and what we do. We are proactive and look to build respectful, long-term relationships; we aim to set the foundation for success again and again. It is said that the past makes us who we are today, and at MBG, we believe this to be true. But we also believe that the future is what you make of it, and that’s why we’re still blazing the trail towards new fields and frontiers. From our industrial complex located in the heart of the industrial area to the constant expansion and acquisition of agricultural land, the future of MBG continues to shine brighter than ever. The group is looking into the prospect of growing livestock for both local consumption and export while continuing to introduce new products that are today very successful in the market, we will keep growing and moving forward as we continue our journey of excellence. Our growth is fueled by our passion. We will continue to drive change in all the sectors we operate in.